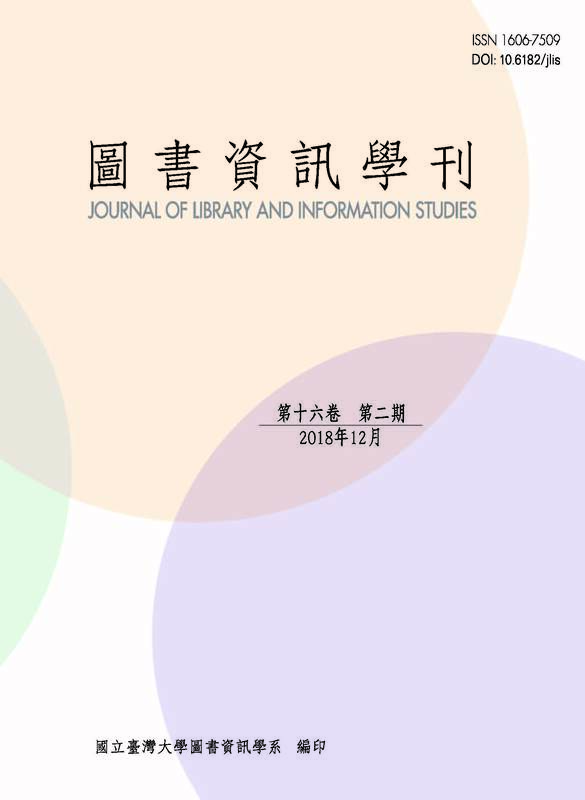 Journal of Library & Information Studies (ISSN 1606-7509; former title: Journal of Library Science) is an open access journal published semi-annually by the Department of Library & Information Science of the National Taiwan University. The content is published simultaneously in paper and electronic format. Submission of Chinese or English manuscripts in the areas of library science, information science, computer science, bibliography, documentation, archives, instructional technologies, or other related fields is highly welcomed. JLIS is currently fully sponsored by the National Taiwan University. We do not charge publication fees from the authors. JLIS has been evaluated as one of the Taiwan Social Sciences Citation Index (TSSCI) Tier 1 (top-ranked) journals.